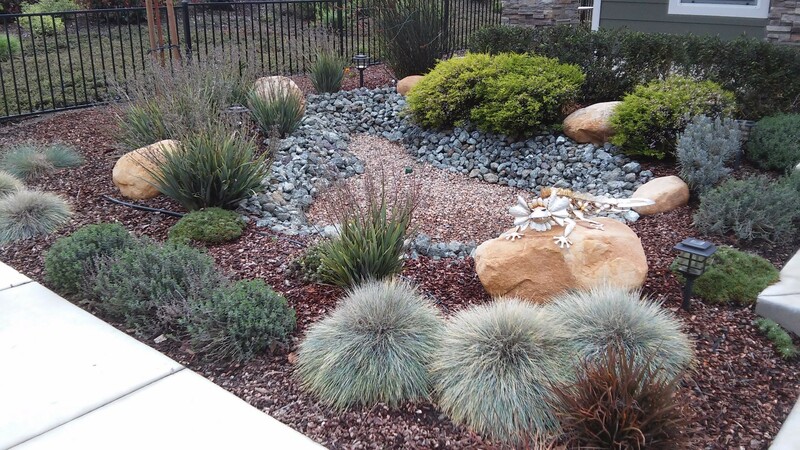 ​Welcome to Cusick Landscape Management! Thank-you for taking the time to look at our website. 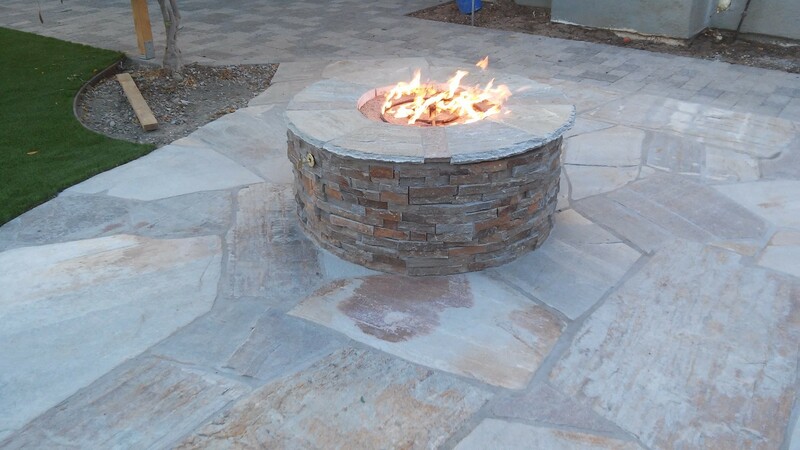 Please feel free to call or email us with any questions you may have about an upcoming project, we will be happy to come and give you a free estimate! Fill out this form for your FREE estimate! 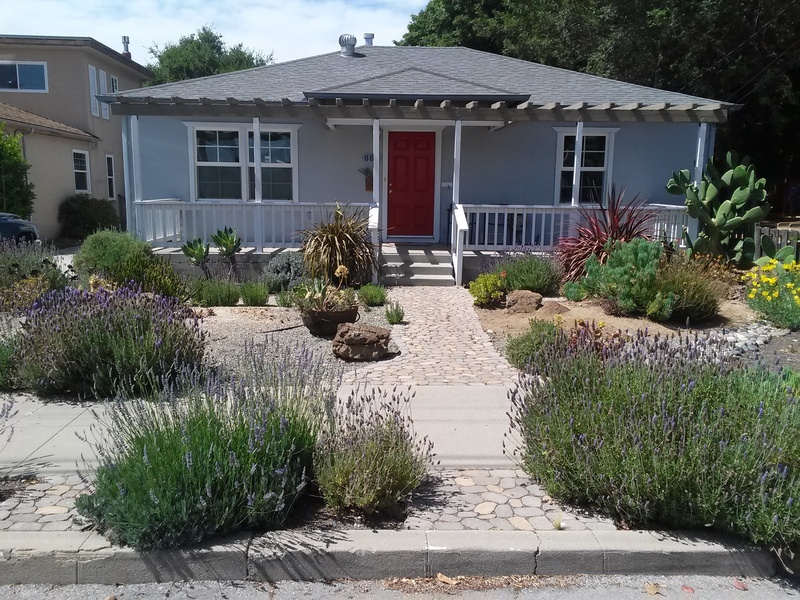 We will completely transform the look of your lawn with low maintenance, environment-conscious designs. 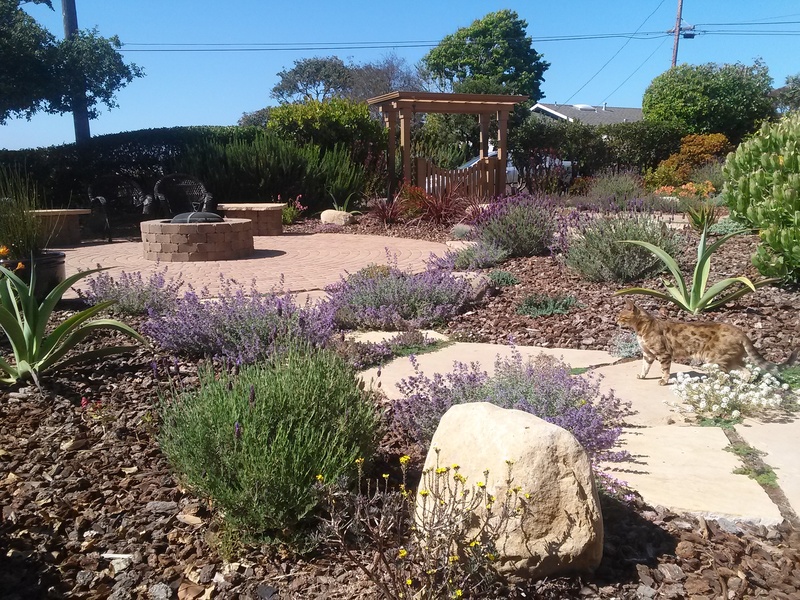 Cusick Landscape is a professional landscape provider in the San Luis Obispo area. 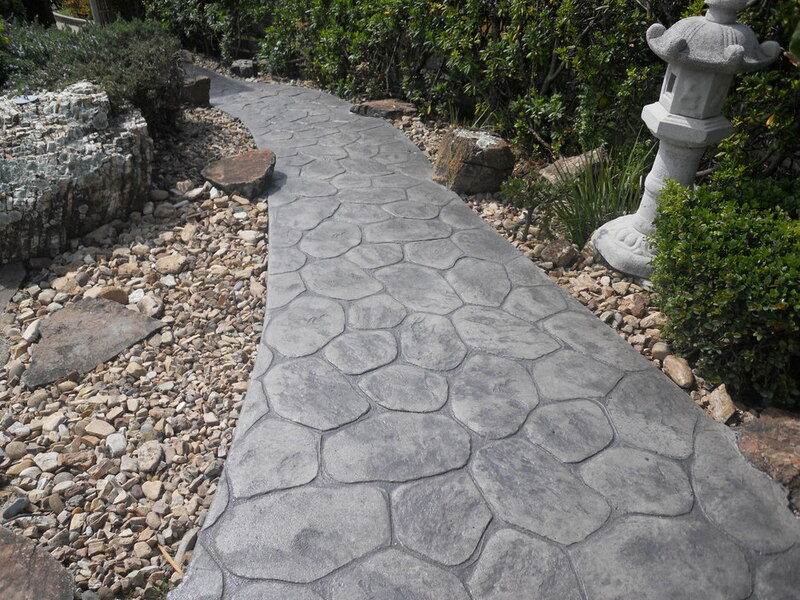 We offer both landscape and hardscape services for both your home and business. 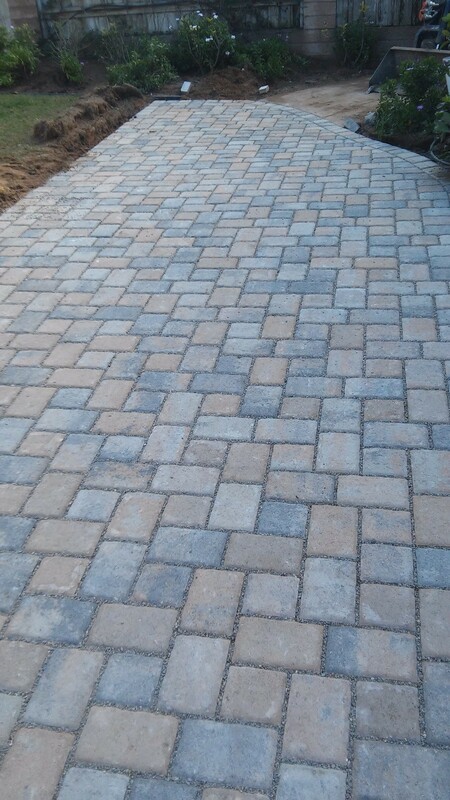 Cusick Landscape is a family owned business that has been in the area for over 20 years​​. 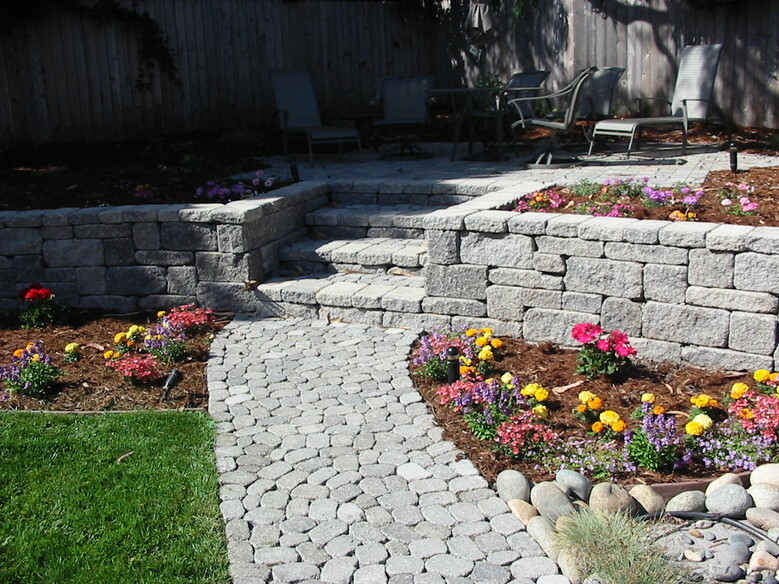 ​​Improve the look and land value of your property with better landscaping. 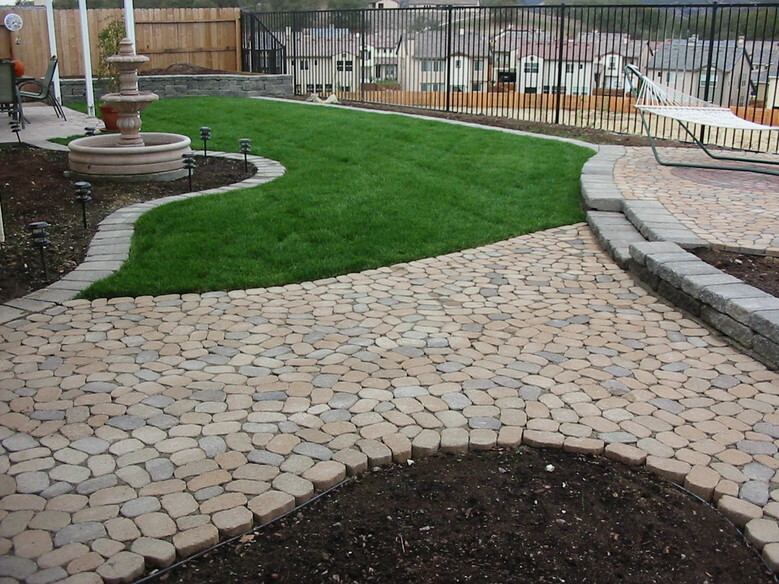 Manage erosion,​​ ​​​​and decorate your yard at the same time with a retaining wall, paver driveway, walkway, patio and more! 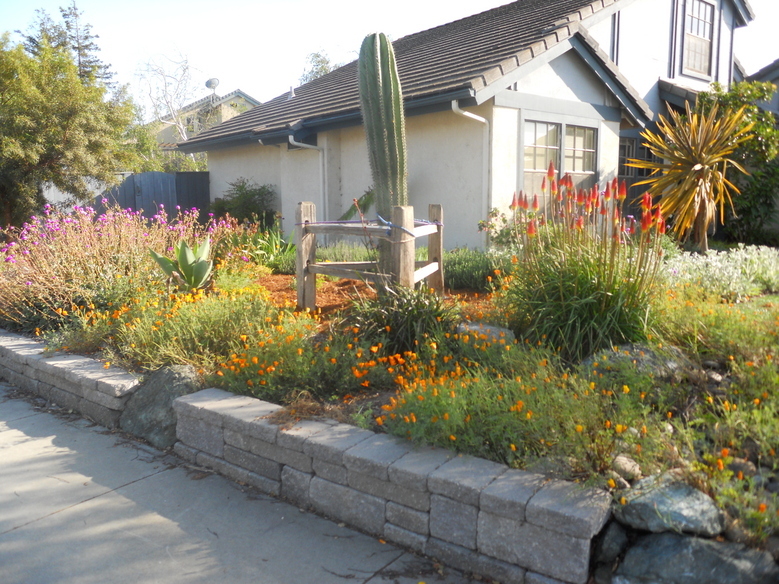 Fill your lawn with pleasing contours and an explosion of color! 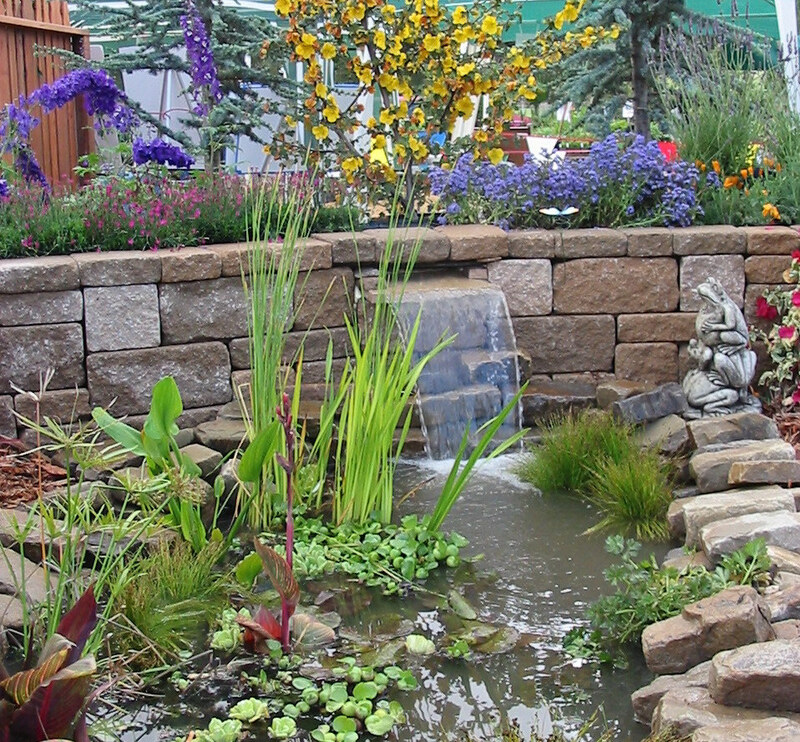 Come to us for your landscape renovation projects, new plantings, irrigation installation and more.